The death of a loved one is a difficult time that can be made even more painful when family members argue over the deceased’s assets. Estate planning can help prevent inheritance disputes by making the wishes of the deceased clear. However, even with a well-prepared estate plan, inheritance disputes may still arise. If you have recently lost a loved one and are facing an inheritance dispute, a probate attorney can help protect your interests and guide you through the legal resolution of your dispute. Experienced in estate planning and inheritance disputes in and around Stockton, CA and Sacramento, CA, the attorneys of Shore McKinley & Conger are here to help you in your time of need. Estate planning is the act of making arrangements for the management and disposal of a person's estate. This is commonly done through a will or trust. Estate planning can be beneficial in avoiding inheritance disputes because a well-prepared will or trust makes it clear how assets are to be distributed at the time of a person's death. When an inheritance dispute arises, it can bring the probate process to a halt and lead to lengthy legal procedures. Mediation or settlement through the courts is often the only way to resolve inheritance disputes. Seeking the assistance of an experienced will and estate attorney can help guide the disputing parties through the process to bring such a difficult matter to a swift close. There are different options for resolving inheritance disputes. Two of the most common options are mediation and binding arbitration. Mediation takes place in a non-courtroom environment led by a neutral third-party. The neutral party will listen to all parties involved in the inheritance dispute and work with them to come to a compromise. Arbitration may be a better solution than mediation when parties are unwilling to compromise. 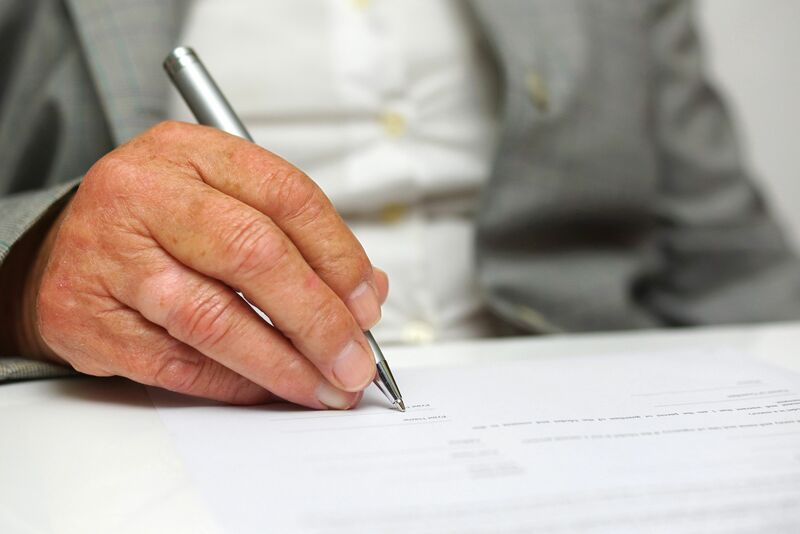 During arbitration, an arbitrator, who is often a former judge, will review the details of the inheritance dispute and come to a decision as to the distribution of assets. Parties involved will sign a binding agreement ahead of time to uphold the decision of the arbitrator. Fulfilling the final wishes of a departed love one should be done with dignity and respect. An inheritance dispute can make an already painful time more difficult. Our inheritance dispute attorneys can help recover and distribute assets according to the wishes of your loved one. Contact our inheritance dispute attorneys to learn more about your legal options.